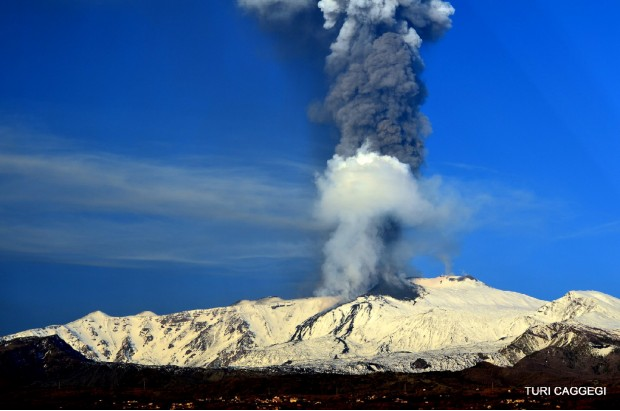 Etna celebrates the New Year with a spectacular eruption. Click on photo, then each ensuing photos. You can view 28 different photos.